Eager to discover new ways of growing and developing your craft in the distilling industry? The ACSA Craft on Ice Distillers’ Convention and Vendor Trade Show offers various opportunities to connect with others in the industry, as well as learn about new techniques and services. One such way to expand upon your knowledge is to attend the numerous presentations given at the trade show. 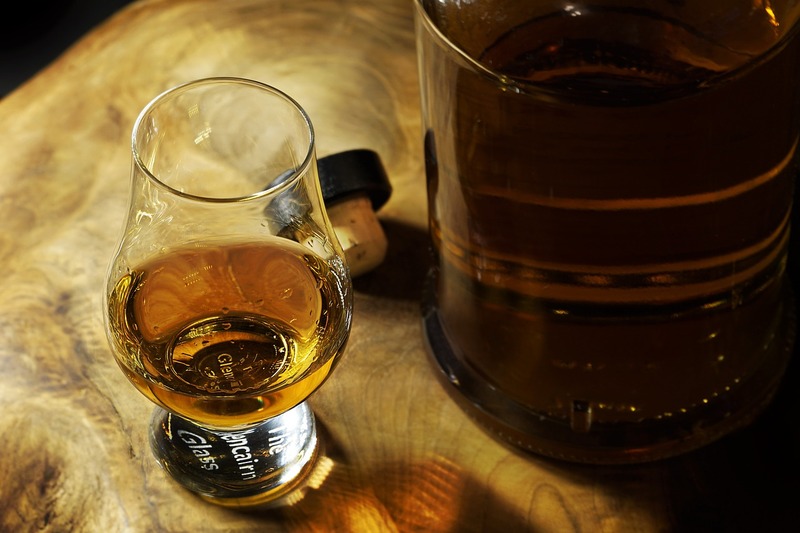 For example, one presentation dives into flavor profiles of mashes with Sensory Analysis and Tasting of Malt Whiskey Mash Distillations talk. “People see malt as a challenge,” said Ilya Soroka of BSG Distilling. For the presentation, Ilya looks to demonstrate the differences in flavors possible when you reconsider your whiskey mash composition. “Malt is what I wanted to showcase,” he said, “as well as include a tasting to make the presentation engaging and fun, so we decided to do six mashes with different compositions and methods,” he explained. During the talk, Ilya, Seth Reid, Head Distiller and Production Manager at 11 Wells Spirit Company, and Dr. Patricia Aron, Manager of Brewing Research and Innovation of the Rahr Technical Center, will demonstrate the effect on flavor produced via two methods of mashing: one a brewers mash more common in European malt whisky production, and the other more common in American whiskey production, keeping the grain in for fermentation and distillation. The presentation will showcase the above mashing methods with 100% Rahr Pale Ale malt, and four brewer’s mashes each featuring a different specialty malt. “We want to show the range of flavor specialty malts are able to produce in a spirit distillation,” Ilya said. Ilya’s portion of the entire presentation includes presenting the mashing and the fermentation. Seth Reid will discuss the distillations, the equipment he used, and the considerations made in the production of the spirits for the tasting. Dr. Patricia Aron will present the tasting and sensory data collected from the Rahr Technical Center Sensory Panel. The Sensory Analysis and Tasting of Malt Whiskey Mash Distillations presentation is on Monday, February 11th from 1pm to 1:55pm in Room Greenway D at the Hyatt Regency in Minneapolis.